← Phew, that was close! A remarkable opportunity has come up in the property letting market in Waterford. Oink Properties Ltd. is proud to present to the public this charming cottage, full of character and complete with a south facing garden. The accommodation is very spacious, consisting of a porch and sitting room/kitchen/bedroom. It also has all modern conveniences, including a toilet hole in the garden and a removable roof for those lovely sunny Irish afternoons (or when the smell gets a bit much and you need to let some air in). Wifi can be stolen from the neighbours at no extra cost. The garden has been beautifully planted with weeds in all the right places. There is also an historic crabapple tree which will provide fruit/missiles in the autumn. The neighbourhood is very quiet and family friendly. The nearest neighbours are a family of chickens. If you get up very early you can steal eggs from their garden. This is a property not to be missed! 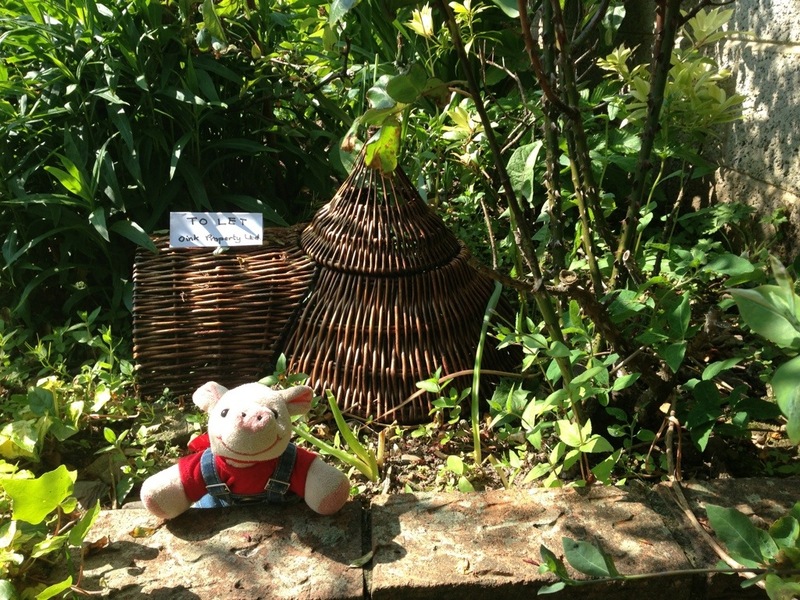 Please contact Oink Properties Ltd. on Daddy’s mobile (I’ve stolen it again) or at my website. Offers over €2,000 per month. This entry was posted in Uncategorized and tagged hedgehog house, Property in Waterford. Bookmark the permalink.